Home to over a billion people, including a flourishing class of urban consumers possessing considerable amounts of disposable income together with the continued growth of the economy have strengthened India�s claim to be a viable and beneficial destination for a foreign franchisor. In the USA, almost a third of the retail sales come from franchised outlets, with sales of trillion of dollars while in India, the industry is few million. An important aspect which determines the feasibility of any franchising business in a country relates to the class of consumers it caters to. India is a multi ethnic country with the second largest population in the world. Indian consumers have experienced the standard of services offered overseas and have sufficient exposure through media, which has further fuelled their expectations. There are approximately 1150 national and international business format franchise systems in India in 2007. 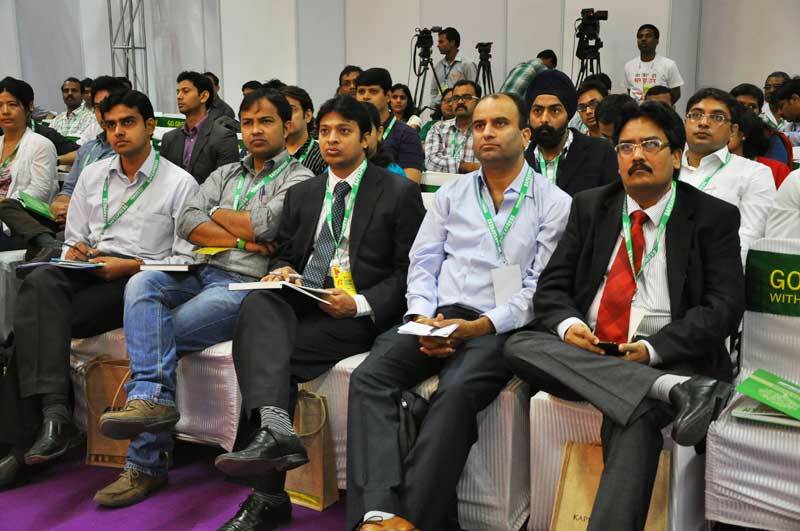 Around 8 to 10 per cent Indian franchise systems have entered international markets. There are an estimated 70, 000 units operating in business format franchises. The growth rate in franchised units from 2005-06 to 2006-07 was 30 to 35 per cent for the last 4-5 years. Some 500000 persons are employed in business format franchise organizations. Franchising contributed less than 4 per cent to India�s Gross Domestic Product (GDP) in 2007. Annual turnover is approximately us$ 4 billion. 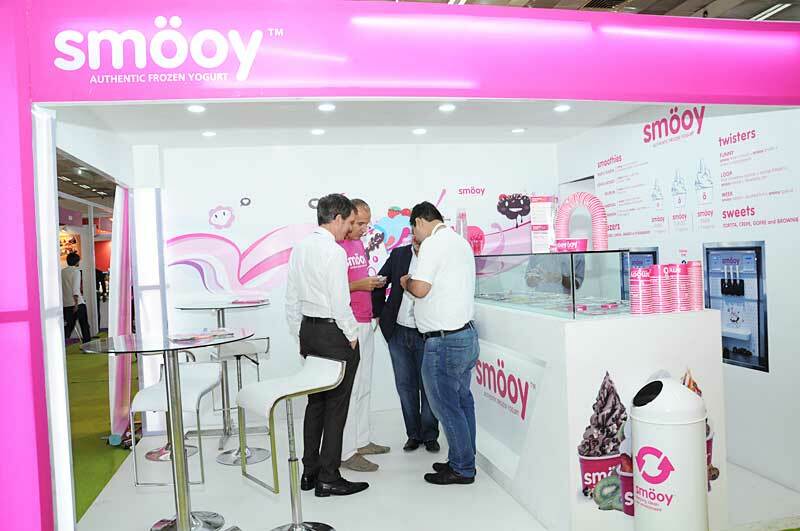 Almost every product or service has a market in India but sometimes, innovative strategies like �Indianisation� of its products and marketing techniques must be employed by a foreign franchisor to further access the sizable market of India. In a franchised business, over 90 per cent succeed. This success rate usually lures entrepreneurs with no experience but with a surplus capital and a will to succeed towards franchising. The franchisee benefits from a tried tested and proven business concept, which can dramatically reduce the chances of failure. Though the Franchising in India is at a very nascent stage, but this industry has clocked the growth rate of 25-30 per cent, the second fastest growing industry. Organized retailing though only at 6 per cent of the retailing, will take off in a very big way. The Indian middle class is slowly expanding and now buys consumer appliances with more disposable income. 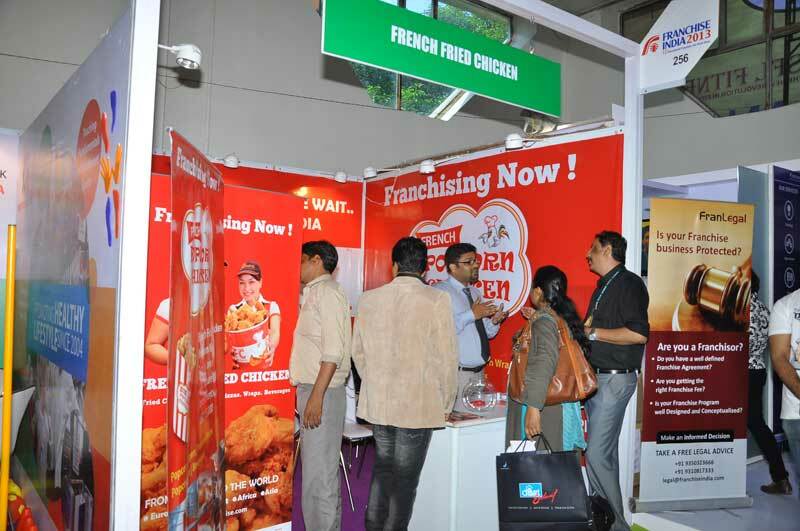 India offers lot of potential for the franchising community. 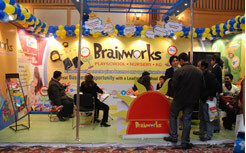 Apart from Indians being very entrepreneurial, franchising as a way of doing business has been well accepted.